Evoke’s people make the difference. We focus not only on results, but the important relationships we build along the way. We engage the services of highly qualified professionals who are committed to giving each individual the time and expertise required to get the most return on their development. For each project, our team aligns themselves with your vision and gets to know a little of your personality to achieve brilliant outcomes for your project. Our team is always approachable and willing to offer their expert advice when needed. We see our role as simplifying and destressing the building process for you. Our proven track record is a direct reflection of our staff combining well as a team, as well as the culture we’ve created here at Evoke. Our philosophies of working hard for our clients to achieve their goals, loving what we do and having fun along the way are the cornerstones of our success. 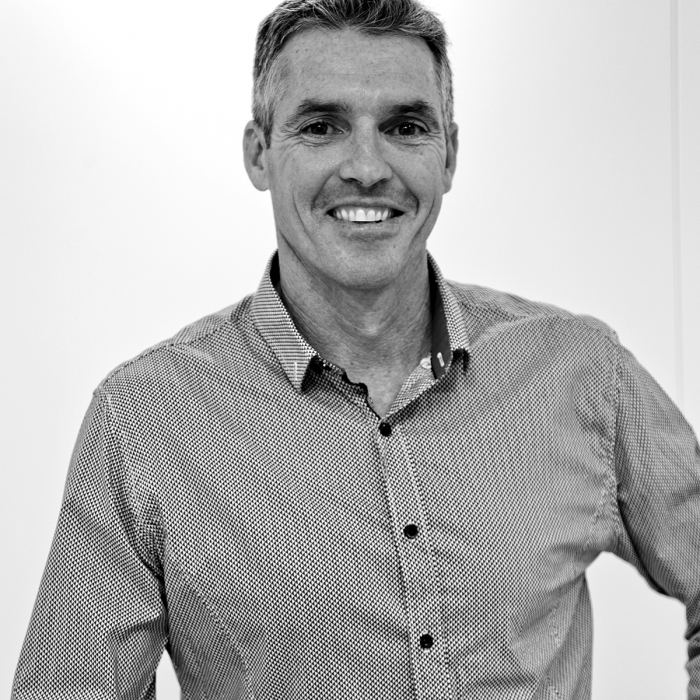 A licenced builder with over 30 years’ experience in residential building, Paul is the Director of Evoke Developments Pty Ltd and Evoke Kitchens and Bathrooms. He has been the Project Manager and Builder for many new dwellings and his tally of renovations is in the thousands. 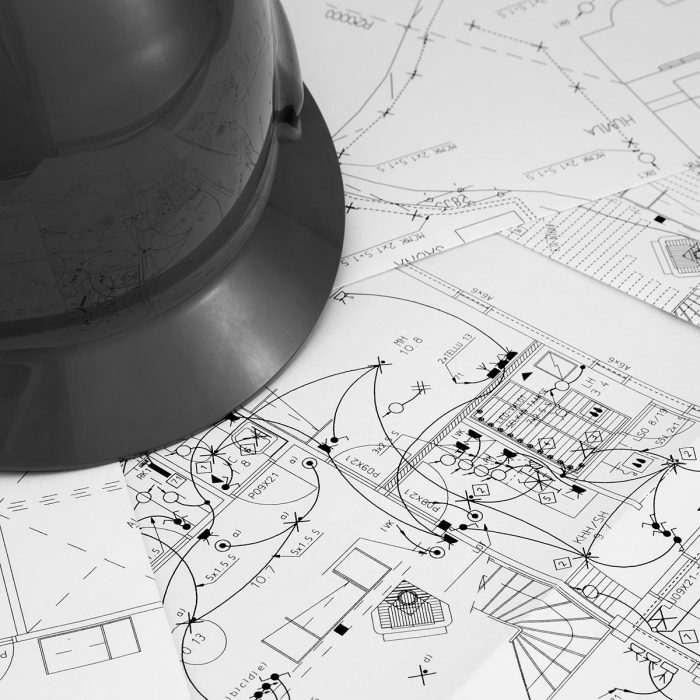 Having vast experience in residential developments and building, he brings together our team of specialists to cover every aspect of the property development process. With a solid reputation for bringing in projects on time and within budget, he leads our team to create show-stopping developments with big returns on investment. Paul has a straight-forward, genuine approach that ensures visibility and accountability across all stages of a development and his leadership drives the Evoke team to outstanding results. 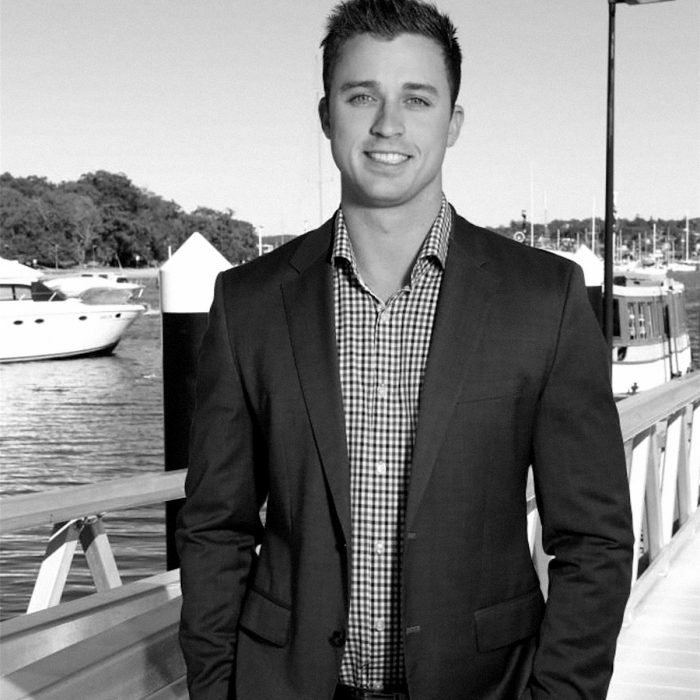 A highly-respected and well-known real estate agent, Matthew Johnston is a rising star in the Sutherland Shire property market. He offers straightforward advice, comprehensive service and extensive knowledge of the area to source and sell properties for across the Shire and wider Sydney area. With a keen eye for a site’s potential and a network of trusted colleagues, Matthew’s contribution to the Evoke Developments’ team is invaluable. 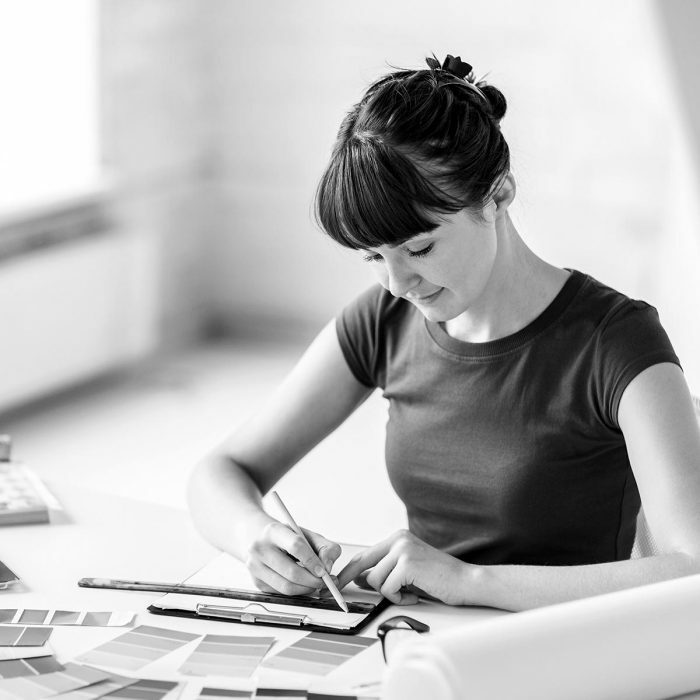 Our interior design team can take you from sleepless nights mulling over 30 shades of white, to a cohesive and bespoke palette of your dreams. Starting with your core goals and vision and working with likes and dislikes, our designers guide you to make the best decisions for your project. Projects that incorporate our interior design services have fetched way above expected sale prices come auction day. The beauty and the results are in the detail. 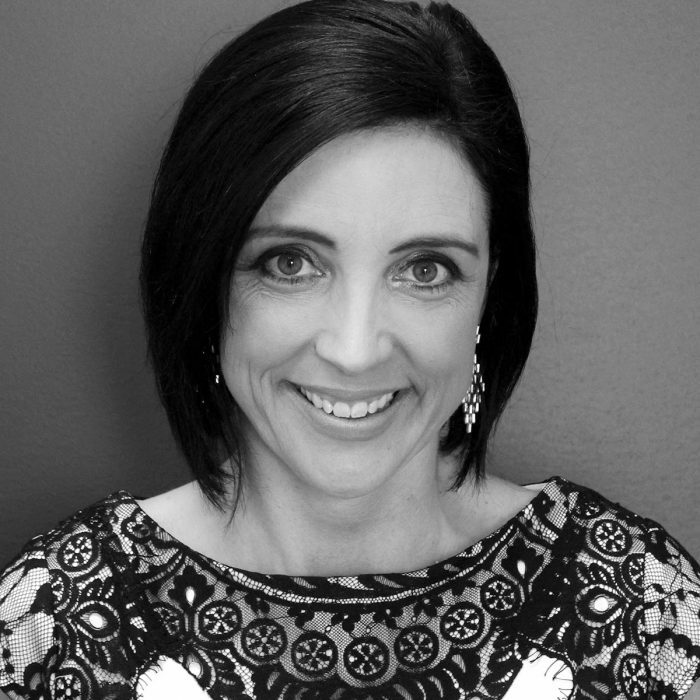 Katrina and the team at Sage Loan Services have assisted Evoke and many of our clients (quite literally) build their dream. Sage Loan Services can obtain finance for your construction or renovation plans with access to over 30 lenders. They work hard to find the best loan to suit your needs and simplify the entire construction/renovation finance process. In many cases they can also reduce the repayments on your current loans as they have access to very competitive pricing from all the banks. Get in touch with them at www.sageservices.com.au or 9543 1170.